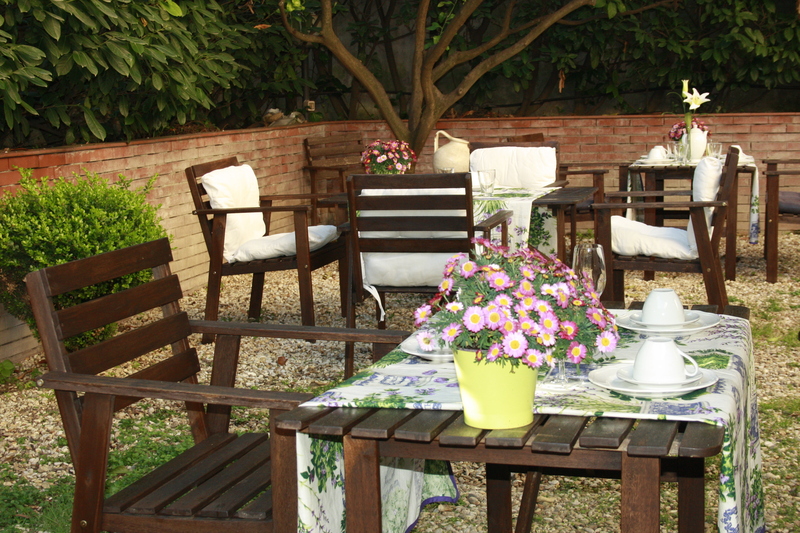 St. John Villa is the best B&B close to Colosseum Rome where you can get the best accommodation solutions. Ideally located in the heart of the ancient city, and has a perfect ambiance to provide you a pleasant staying experience. The villa consists of seven rooms, each equipped with modern facilities and amenities. All of them have separate bathrooms, hairdryers, and other items to ensure the comfort of our precious guests. Visiting Rome gives you the opportunity to see the most amazing ruins of Roman Era. The beauty of Colosseum, St. Peter's Basilica, Trevi Fountain, Baths of Caracella and so many other cultural heritage proof of our history will simply fascinate you. Our villa is freshly designed and has a lovely interior design. The furniture is elegant and modern. We have an experienced and professional staff that will give their best to meet all your needs and requirements. They are kind and welcoming. Moreover, you can relax and enjoy precious moments with your loved ones in the fresh air of our floral garden. For couples that want to experience a unique romantic night, we can organize a private dinner on the terrace of the penthouse. Our services at St. John Villa are designed to ensure affordability, exceptional staying experience, and comfort. Our staff is highly professional with excellent communication and multilingual skills. We can guide you with tourist information, provide you with city maps and help you participate in organized tours across Rome. Furthermore, we have a rich and diverse traditional and modernist cuisine. Our chef has excellent culinary skills and is able to prepare everything according to your taste. If you're interested in learning more or if you want to make a reservation at the best B&B close to Colosseum Rome - please contact us!